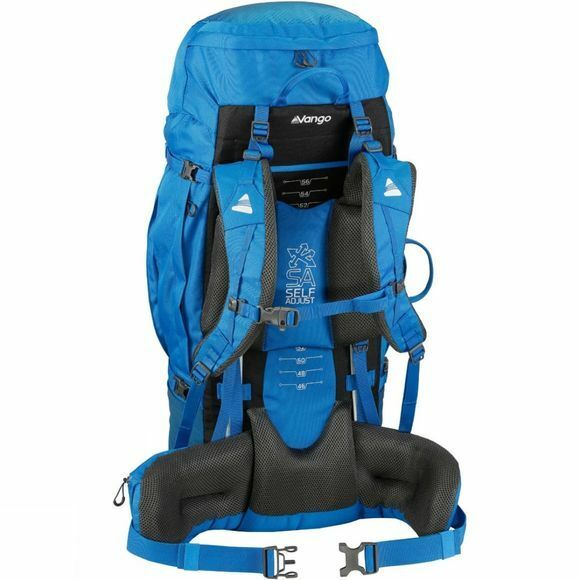 The Sherpa is fully equipped with Vango's Self Adjust back carry system, durable components and clever features giving you the edge when it comes to efficient load control and performance. It appeals to DofE participants and those on a gap year backpacking or multi-day treks. 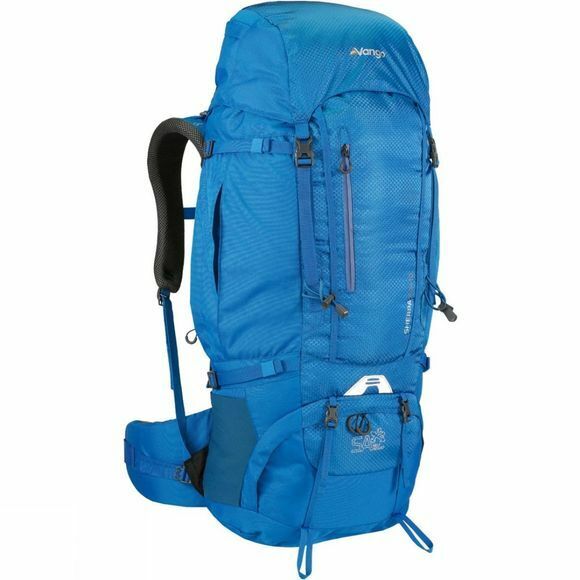 As with all Vango Trekking rucksacks the shape has been streamlined for a sleek clean-cut look.